SEO Ideas With Top 10 Expert And Successful Blogger. Every blogger has to face the challenge of SEO first to develop their online blogging career. 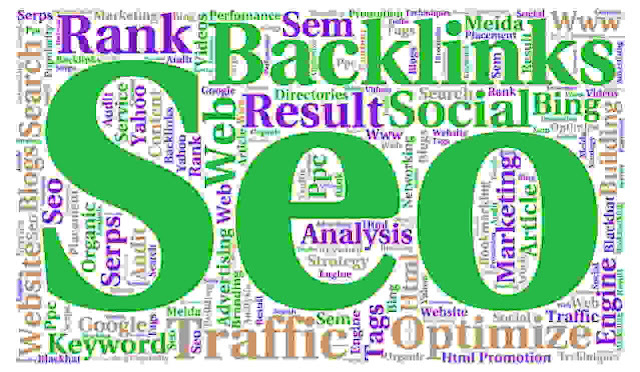 Many people discuss different aspects of SEO. It is very full of thoughts about every new blogger is “How to properly optimize SEO?”. How they can hack their website and rank Google’s fast place by doing some SEO. I know you always think about this. So today I'm going to show that the top bloggers have been successful in their blogging career and we’re trying to get some idea of SEO from them. If you are a blogger or you are going to start your own blogging career then there will be a familiarity with the SEO name. If you are a new blogger, then you must plan how your website can be ranked on Google's first page. So today we've got some special guests on my website who will tell you how you can link your website to Google's first page or how SEO will help you to get your website to Google's first page. 👉👉 Biggest mistakes Every New blogger makes | Learn From There Mistakes And Make Your Website viral. The first thing to know is SEO and what SEO means? SEO means Search Engine Optimization. That means you mean everything to your viewer, as well as Google, that someone can better understand what your website is writing about. Think about how Google would understand an article about how you wrote articles in that regard. Since Google crawls all the websites using its robots, you will have to do a little SEO to let Google know the content of your website. If Google can not accept or understand the original contents of your website, then how will they reach your website to users. So SEO is an important part of the important part of putting a website on Google's first page. So, let's learn about SEO from these 10-two extraordinary and successful bloggers about their SEO technics without taking the time or spending your precious time. Stay Tune I'll be back after hearing from experts. It was 2005 September when I entered the Online field through a webmasters forum called the Digital Point which gave me all the basics and insights of the Search Engines business. Also, this was the time when I started to understand how search engines work and how we can optimize our websites to rank better in the search. Finally, after around 5 years of full-time experience, I have a full-time team of SEO’s, Content Writers who manage around 100 different websites and make sure that all of these ranks in better placements in the Search. Imagine you open up a shop which is in a deserted lane at the far end of a commercial hub and despite having great products you barely get any customers. The reason being, no one knows your shop even exists. Likewise, when a customer searches for a product over search engine, they tend to check the first few search results only. No one will check the 5th page of Google search results, just in case, your web link is hiding somewhere there. SEO friendly content pushes your brand upwards in the search engine rankings and increases your brand visibility. This not only generates greater web traffic for you but also makes your business look more credible. Some might say survival. I’d say it’s growth. In the same vein as “offense is the best defense,” startups need to keep growing if they harbor any hopes of survival. Few startups, if any, have survived for long by staying where they are in their early years. Prior to understanding as to why negative content is dominating your brand’s search results after a crisis and how you can recover, you must know as to how Google works. The algorithm used by Google considers several signals for determining the most appropriate web pages for a search query. One of the signals is the relevance of the topic. Search engines determine the relevance of a topic through repetition. It is because of this reason that Google starts favoring content related to the crisis you have gone through. Thousands of articles must have been published on the subject! For example, Google will present you with results for Donald Trump (instead of the former President Obama) irrespective of whether you type in the keywords “Donald Trump” or “president”. Though the relevance aspect can cause problems, especially when there is a surge of negative news, it is possible to leverage and forge a positive connection with your brand through digital marketing. Statistics show that 80% of these people will never return to your site. It’s almost like fast loading websites are not a luxury anymore, it’s the necessity and you need to do something about it unless you don’t care about losing money or business. Many times, the images used on WordPress sites are not optimized for the web, they are oversized when they could be cropped or uploaded in high resolution when it doesn’t need to be. I have some blog posts where image sizes are not consistent and have mismatched sizes from post to post, loaded in its native full resolution and can easily take 5-10 seconds to load one page. In today’s world, no one is going to wait that long. Driving traffic to your blog is one of the most important aspects of blogging. The more traffic you get, the more success you’ll get in your blogging career. And SEO is one of the best ways to get traffic to your blog. If you optimize your blog’s content for search results, you will get a constant stream of traffic. 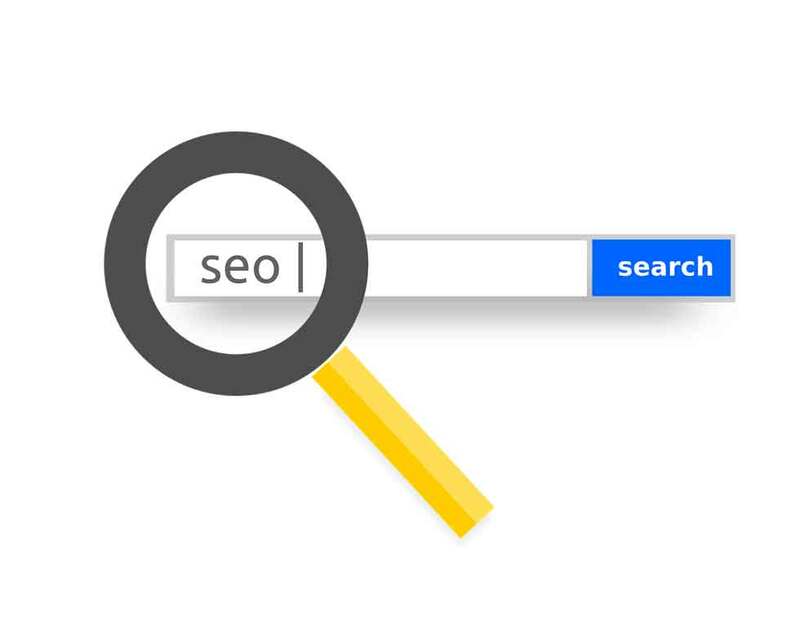 SEO trends keep changing from time to time, and it is very important to be aware of white-hat SEO techniques if you don’t want to be penalized by the next Google SEO update. We want all Shouters to be aware of neat and clean SEO techniques for their blogs. We discussed different things that are important for a blog’s SEO. This made everyone more aware of SEO, helped people learn some new things, and of course, allowed bloggers from around the world to connect and help each other out. I'm trying to contact every blogger which I'm mention above. According to there knowledge, you can use those methods to rank your website. And sorry for other bloggers out of ten and their SEO tactics. I'll try to keep contact them. If I get any update then definitely I'll update this blog. thanks for reading. keep support like that.